Our Works with Sonos badge certifies products that connect with the Sonos Home Sound System seamlessly. Today’s homes are filled with a wide range of connected technologies. Our Works with Sonos program certifies products that connect with the Sonos Home Sound System seamlessly. The badge helps answer your “Will this work with my Sonos?” questions The badge helps people to choose products that meet Sonos’ exacting standards in terms of design and sound. Look out for this symbol in stores, on packaging and online. 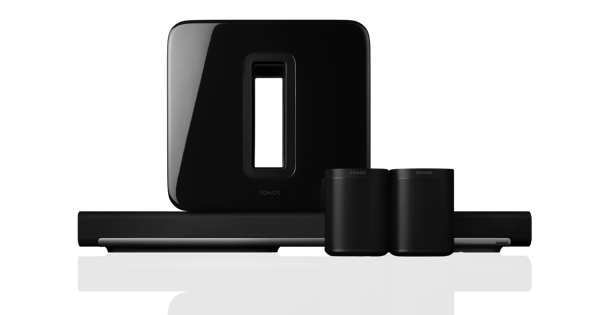 The amazing home cinema you’ve built around your Onkyo receiver can now be part of your existing Sonos Home Sound System, or the start of a new one. After a simple set up, your Onkyo receiver will seamlessly tie into Sonos, instantly waking, changing inputs and playing at the volume you command through the familiar Sonos app. Wondrwall is a pioneering intelligent living system that makes your home adapt to your needs and desires – automatically controlling heating, lighting, security, safety, and music, with voice control technology to change any of the settings at any time. Play music via the speaker in any of the light switches or, for the ultimate in sound quality, via your Sonos speakers. With Amazon Alexa integrated into the Wondrwall light switches, you can use your voice to play and control songs, playlists, radio stations, podcasts, and more. 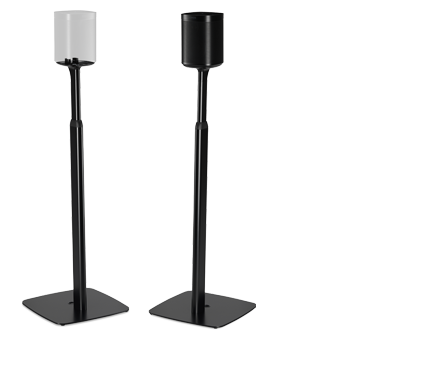 On any Sonos speaker in any room of your home. 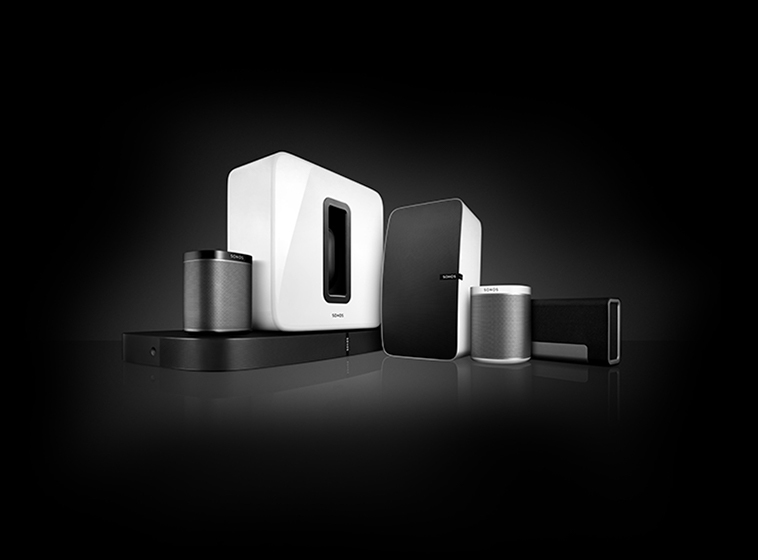 Instantly upgrade the music streaming capability and enjoyment of select Elite home cinema components with Sonos Connect. With the do-it-all Sonos app for control, access to endless audio and seamless component waking, you’ll effortlessly bring Elite performance to your Sonos Home Sound System. After a simple setup, your receiver will seamlessly tie into Sonos, instantly waking, changing inputs and playing at the volume you command through the familiar Sonos app. Custom installers, and those who desire the pinnacle of performance, place Integra A/V receivers and processors at the heart of their home cinema. 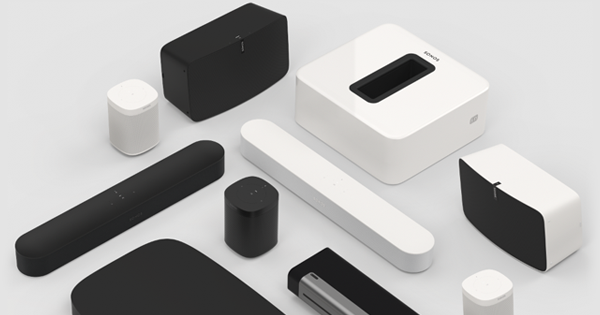 Now, select Integra components can perfectly integrate into an existing Sonos Home Sound System, or be the foundation of a new system, through the addition of a Sonos Connect. Following a quick setup, the compatible Integra component will seamlessly tie into Sonos, instantly waking, changing inputs and playing at the volume input through the familiar Sonos app or control system. Senic is building the next evolution of smart home interfaces and systems. Combining design and technology, we are creating experiences in the home that promote human wellbeing. Nuimo Control is an intuitive remote for your connected devices. Experience seamless control for your Sonos, Philips Hue, and more. Nuimo Click is a wireless switch for your smart home devices that can be mounted anywhere and never needs recharge – ever. We are actively seeking new partners to integrate with and who we can explore the possibilities of the connected sonic culture with.